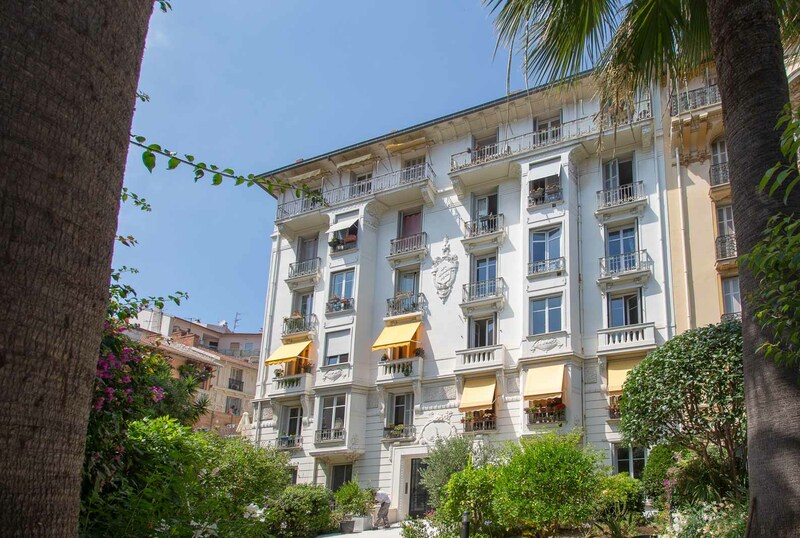 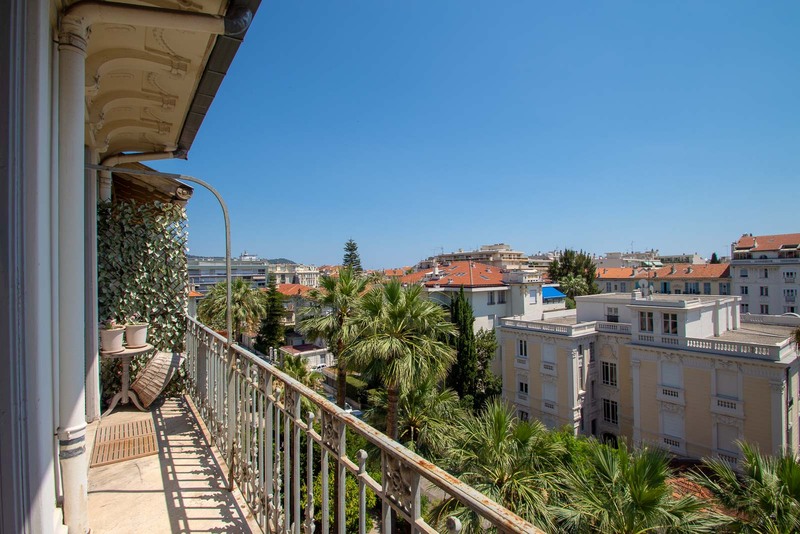 This three bedroom top floor apartment in a stunning bourgeois building is around 10 minutes walk to the beach and same to the train station. 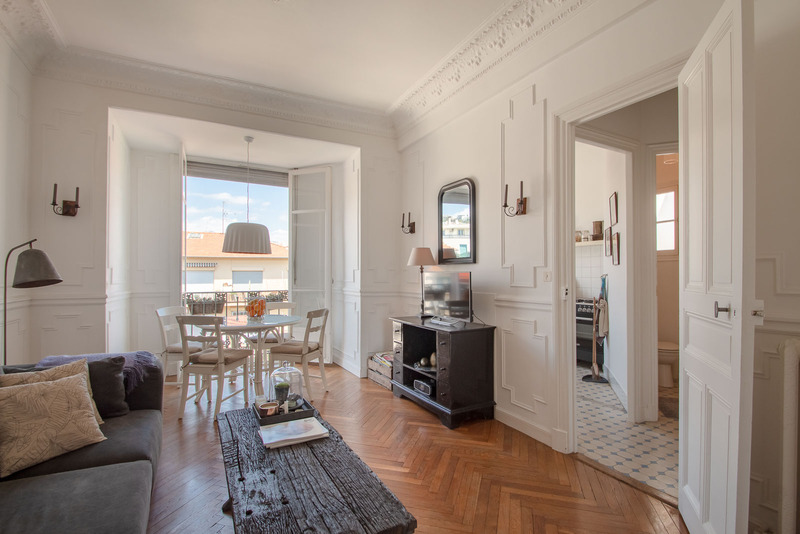 It is a real quintessential French apartment come to life, with its high ceiling with crown molding and original fishbone parquet flooring. 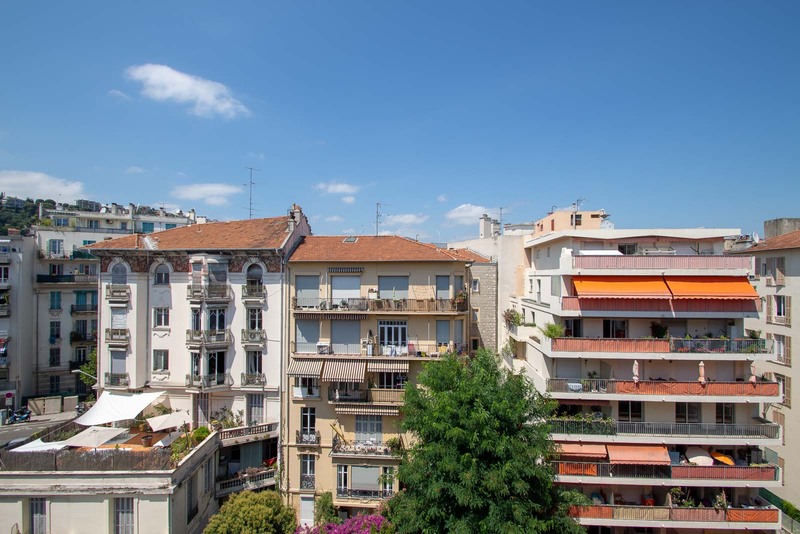 There is a south-facing balcony that looks over the building's gardens, and it is quiet as the building is at the end of a cul-de-sac. 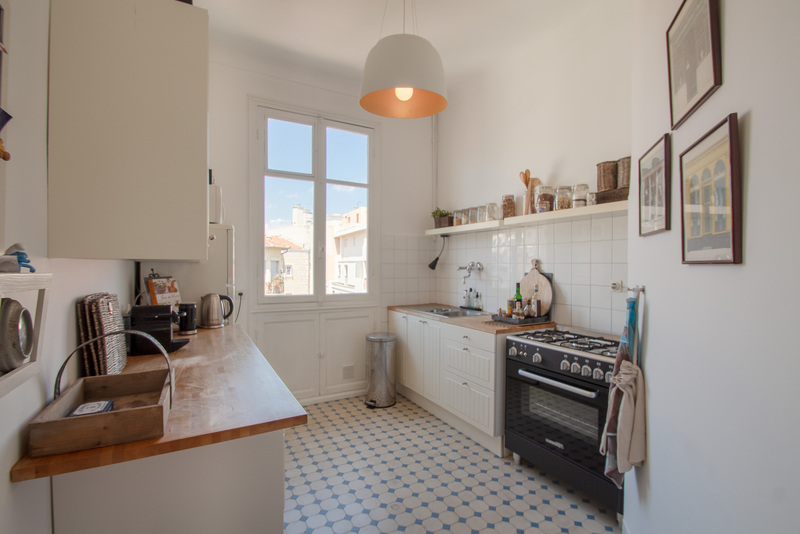 There is a living room and separate kitchen, though you can open this up if you want. 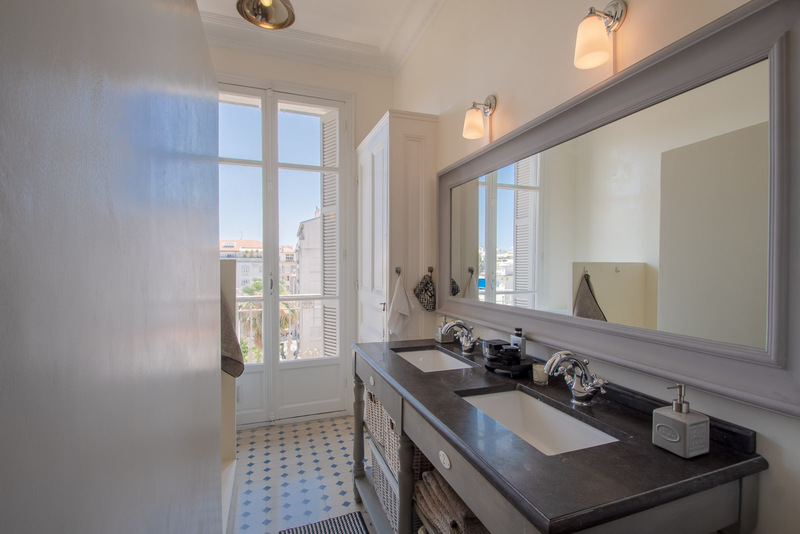 There are two large bedrooms, one small bedroom, a stylish bathroom, and separate toilet. 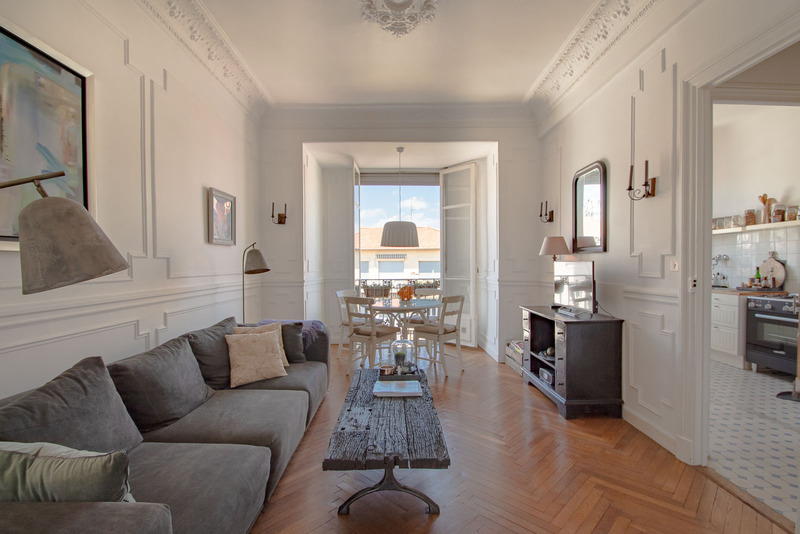 The surprise bonus is another 90m² of vaulted space under the roof which comes with the apartment. 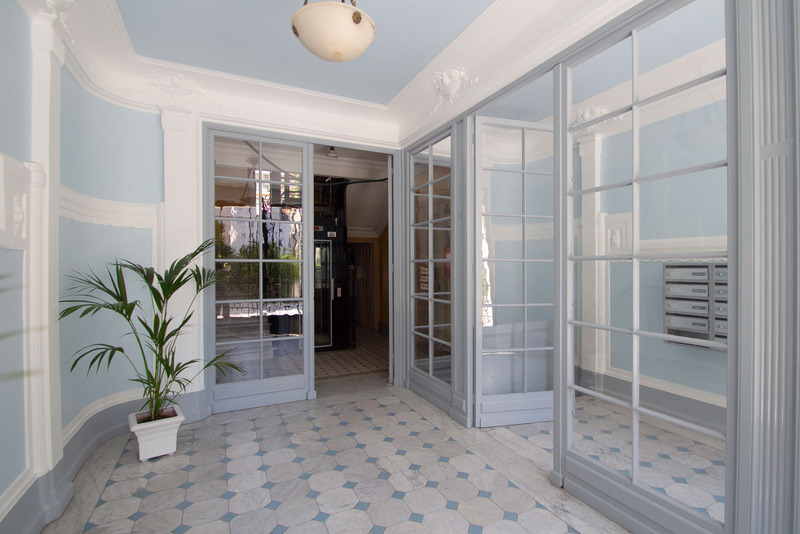 This could be opened up to create another floor or for simply stunning open beamed high ceilings. 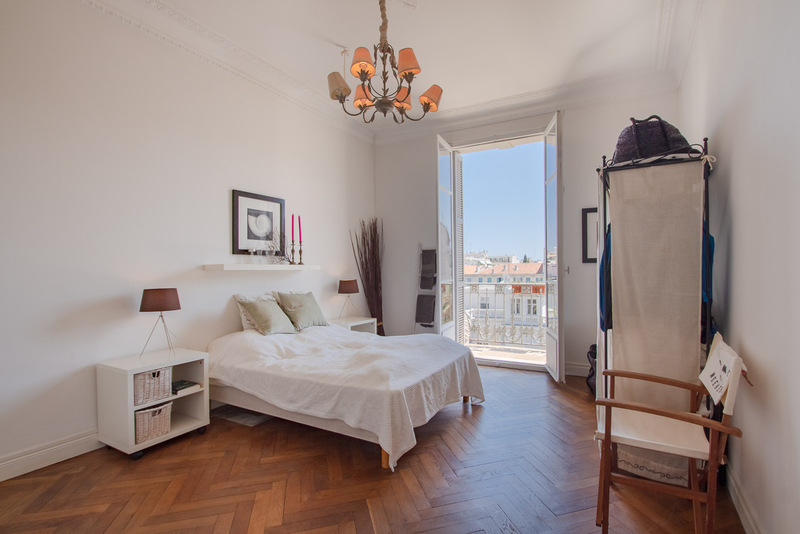 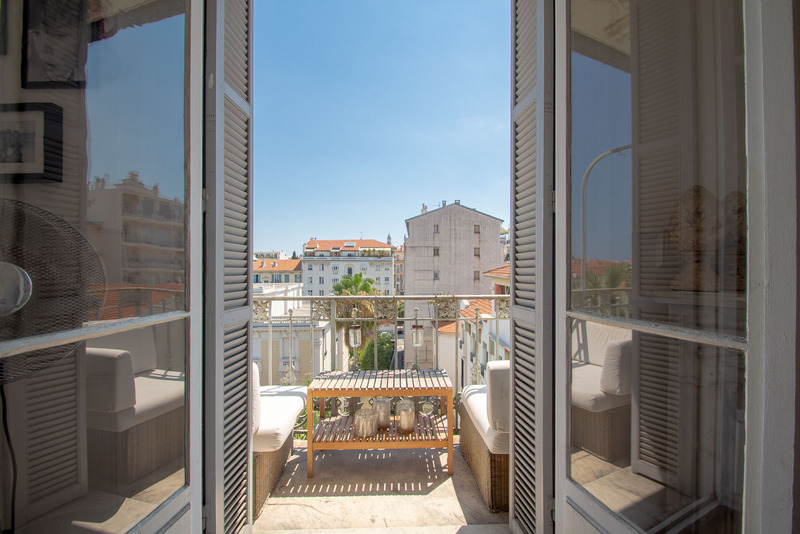 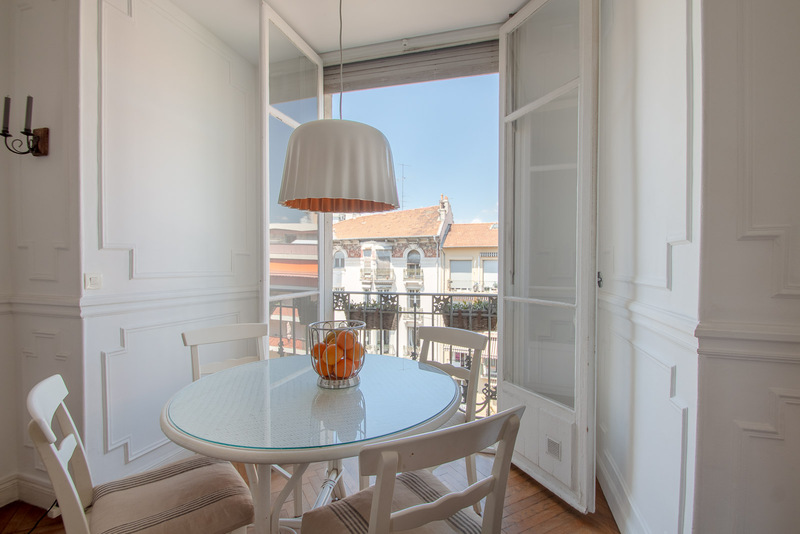 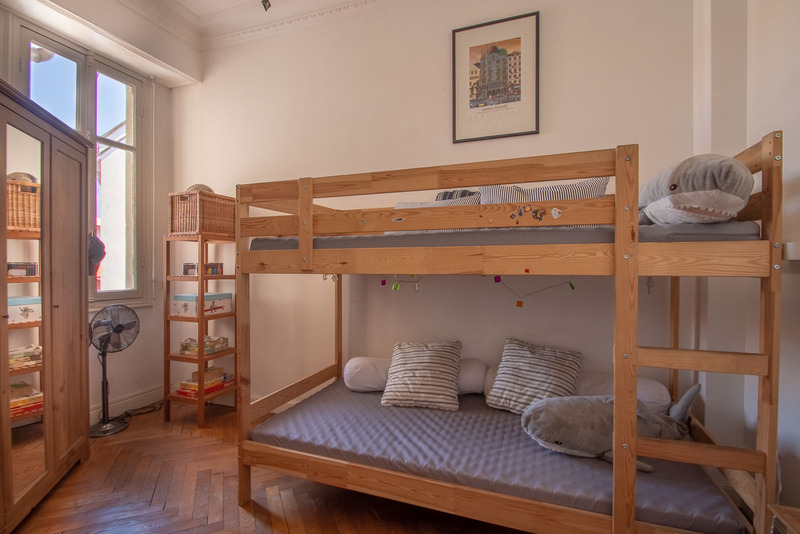 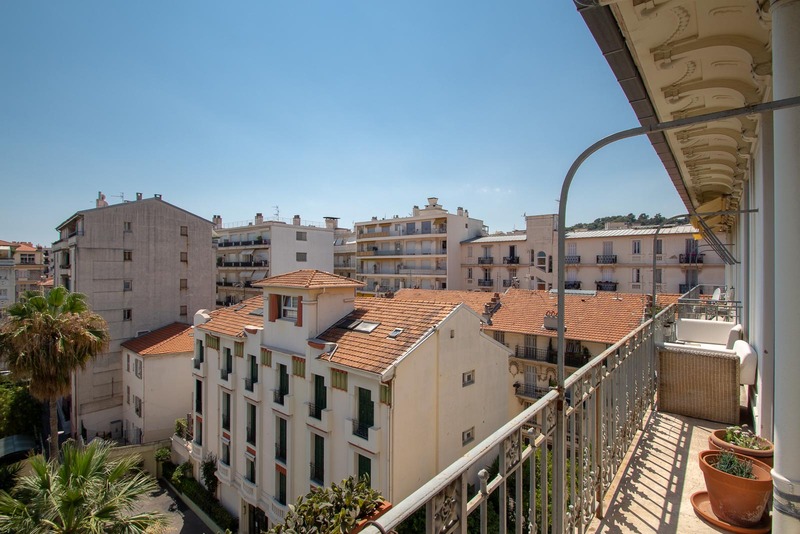 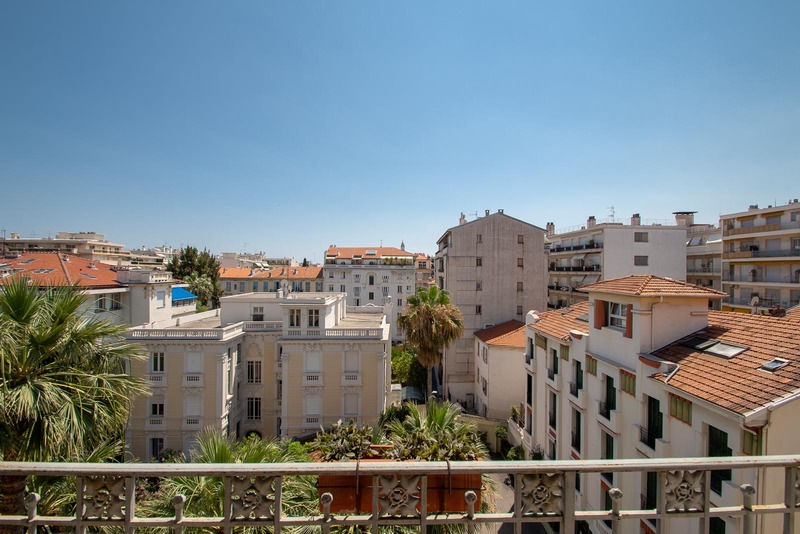 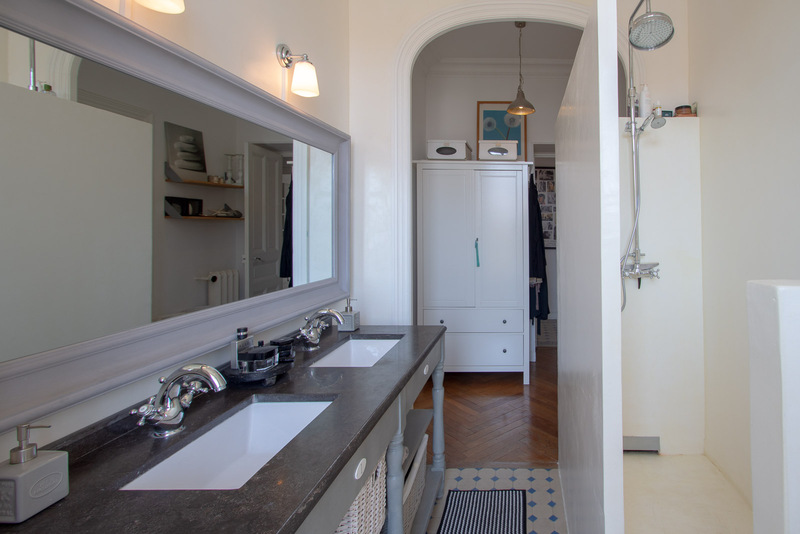 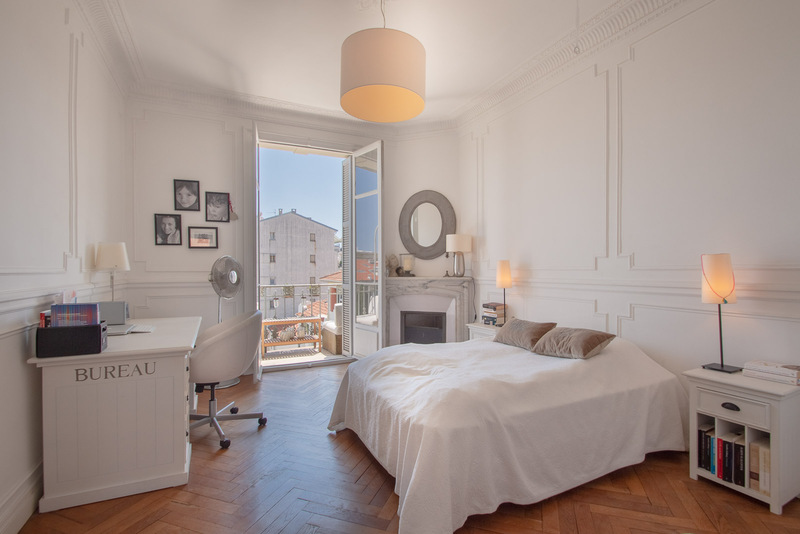 For those that want to live the French dream, in a building slightly away from the touristy area, without having to make any compromise then this could be the one for you.